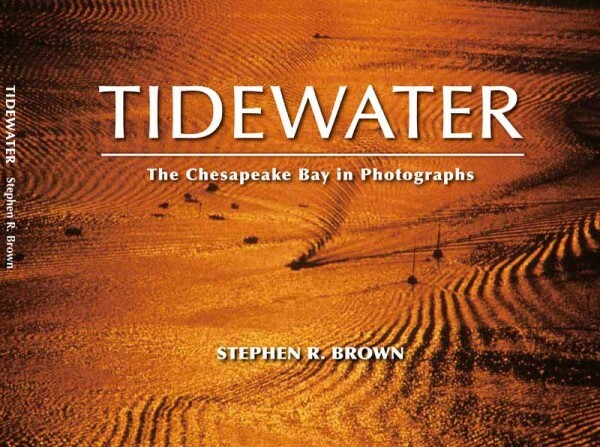 The Chesapeake Bay in Photographs features exclusive images taken by photographer Stephen R. Brown over the past thirty-five years. His time frame allows him wide ranging view of the Chesapeake Bay, its historic harbours and towns as they have never before been seen. His aerial access makes for stunning new views of the nation’s largest and most treasured estuary. It is the most complete and up to date photographic survey of the Bay currently available. The book has been featured on the White House News Photographers Association Site, WTTG Fox Washington TV and is supported by an advertising campaign in the local newspapers and a daily news blogs. You can order your copy using a credit card through our website or through our Amazon Author’s Page. For case quantities or questions, please feel free to email us or call at 202-667-1965.